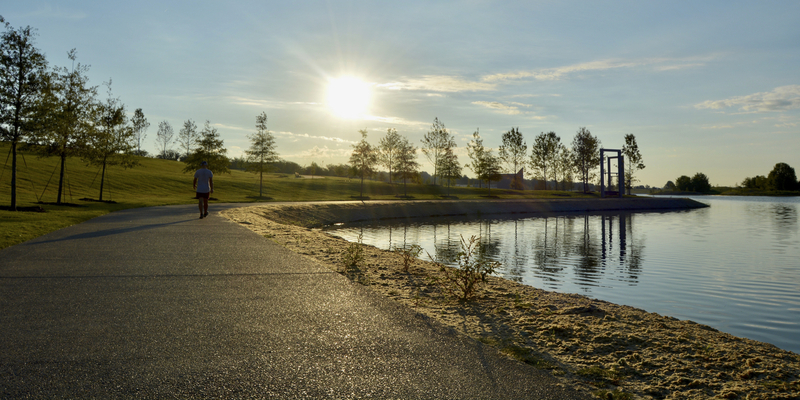 Shelby Farms Park was recently featured on an episode of The Southern Weekend. The Memphis-focused episode showcases some of the many attractions that make Memphis a great place to visit and to live. Shelby Farms Park announced today that it has been named a winner in the inaugural TripSavvy Editors’ Choice Awards in the 2018 Family Attractions and Experiences category. Shelby Farms Park Conservancy officially cut the ribbon on the new Appling Road Access Point that now connects the Greenline to the Chickasaw trail inside Shelby Farms Park! Shelby Farms Park: Elevating a City was nominated for an Independent Publisher Book Award (IPPY) and received GOLD status in the “South - Best Regional Non-fiction” category! Shelby Farms Park Conservancy announced today the publication of its new 272-page book, Shelby Farms Park: Elevating a City. The book describes the history and journey of Shelby Farms Park through a combination of compelling stories and stunning photography. Plan you next Park play day with some help from StyleBlueprint!